Victor's House consists of 3 apartments that are the best accommodation for a comfortable holiday in Sorrento. 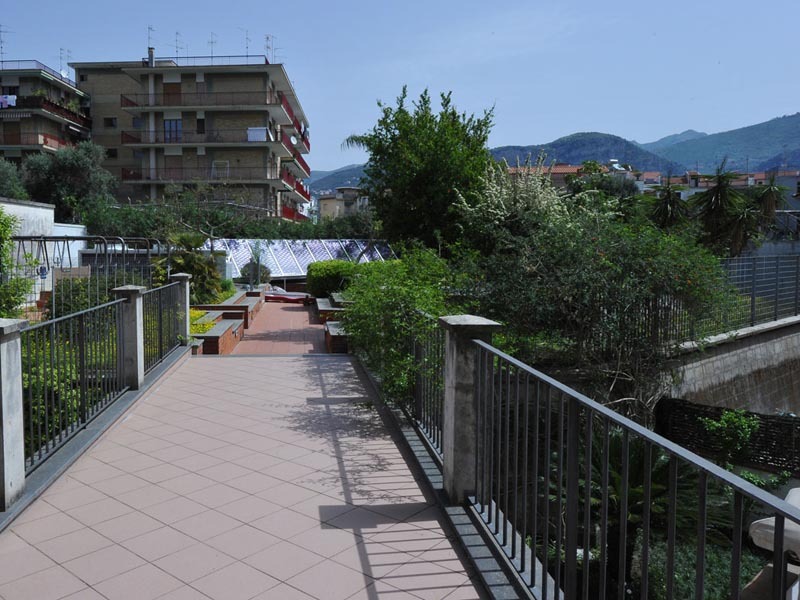 “Victor’s Houses’ apartments” are conveniently situated near the historical centre of Sorrento and the “Amalfi” coast which allows easy access to the most important touristic sites. Both apartments have been re-designed and re-fitted in a luxurious, modern style, which provides plenty of natural light, space and comfort. They both incorporate air-conditioning and free Wi-Fi. Due to the location of “Victor’s House” it is more than easy to visit Sorrento, the Isle of Capri, the enchanting “Amalfi” coast including “Positano”, “Amalfi” and “Ravello” and let’s not forget the ruins of Pompeii and Herculaneum. 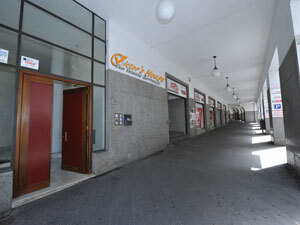 “Victor’s Houses’ apartments” are distinguished by their comforts. The elegant and peaceful environment has been created by carefully selecting colour co-ordinating, minimalistic designed but practical furniture paying attention to every minor detail. This has created a welcoming, bright, clean, spacious, and practical place to host our guests whatever their needs may be. They incorporate air-conditioning and free Wi-Fi. 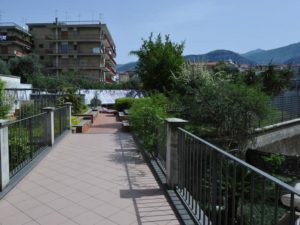 As soon as you arrive at “Victor’s House” you will be immediately overwhelmed with a sense of physical and mental wellbeing thanks to views, which you can enjoy from the rooms and the terrace. 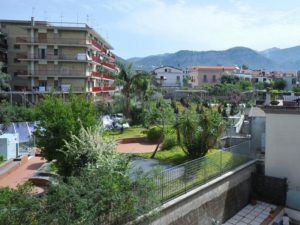 There, it seems as though you can reach out and touch the Sorrento hills and the sea of the Gulf of Naples, while breathing in the fragrance of the lemon gardens that are nestled in the typical Mediterranean vegetation producing spectacular colours. An important feature of “Victor's House” is its central location combined with maximum tranquillity. It is guaranteed that the oasis of green in which our apartments are immersed, give peace to the guests for as long as they choose to remain inside. 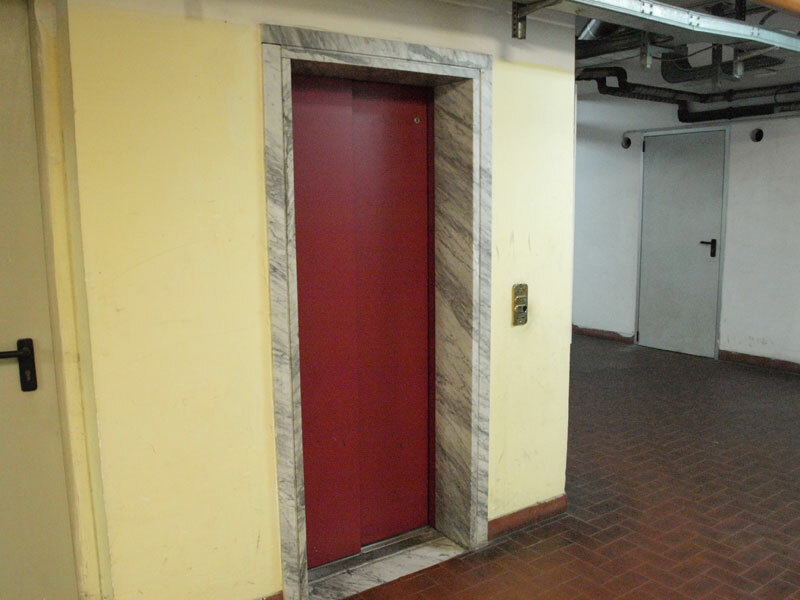 The same peace is ensured by the condominium, the neighbours, which over the years has taken pride in preserving the elegant environment and above all respecting the rules to ensure peace throughout the building. Apartment "La Marinella" Apartment "Il Corallo" Apartment "Il Corso"
This apartment in VICTOR'S HOUSE can accommodate up to five people. It consists of a large living room with a sofa bed, a desk equipped as a work area and flat screen TV with satellite decoder. A door separates the sleeping area from the living room where there is a table with chairs and access onto a small terrace, which overlooks a peaceful citrus grove. Then there is the fully equipped kitchen, with a snack area and complete with dishwasher, oven, microwave, refrigerator, freezer, pots and utensils. In the bedroom there is a double bed and a sofa bed, a wardrobe, flat screen TV and a safe. 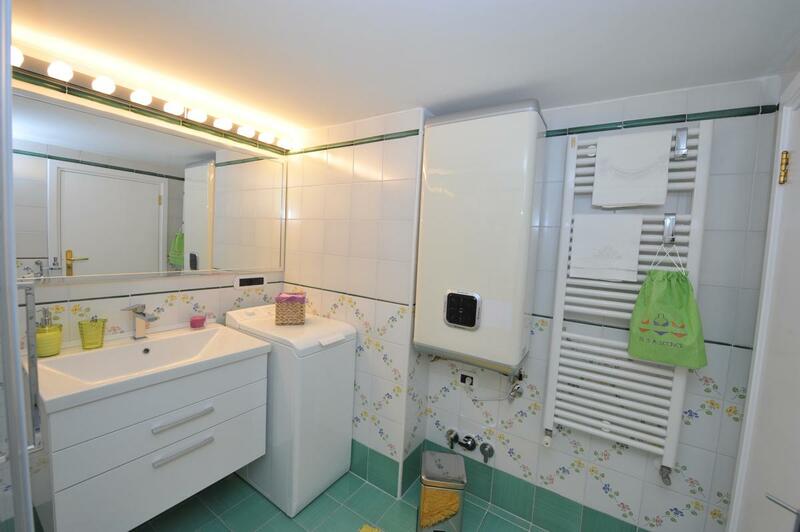 In the bathroom there is a very spacious shower, a bidet and a hairdryer. Down the corridor, tucked in a walk-in closet there is a washing machine, the laundry baskets and the ironing board. 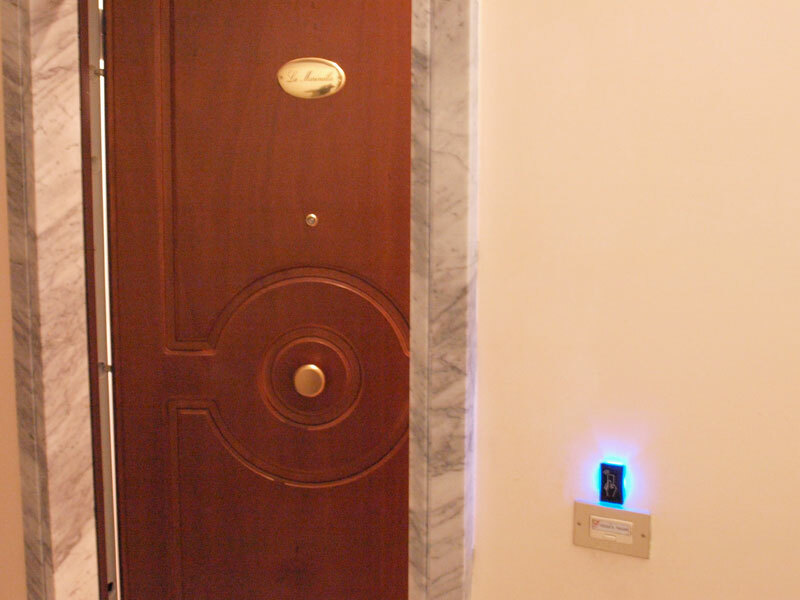 The apartment is equipped with air-conditioning, heating and complimentary Wi-Fi. Finally, a large garage allows guests to park their cars directly under the building from which an internal staircase leads to the apartment. This charming studio flat in “VICTOR’S HOUSE” can accommodate up to four people. It consists of a large living room furnished with a sofa bed, a table and chairs, a wardrobe and a flat screen TV with satellite decoder. 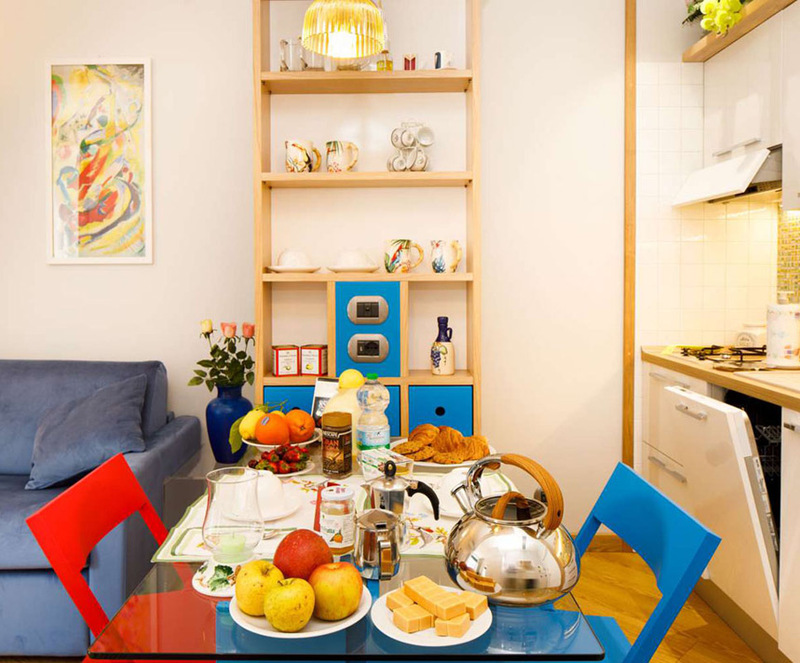 There is a kitchenette fully equipped with fridge, freezer, microwave, dishwasher, pots and utensils. 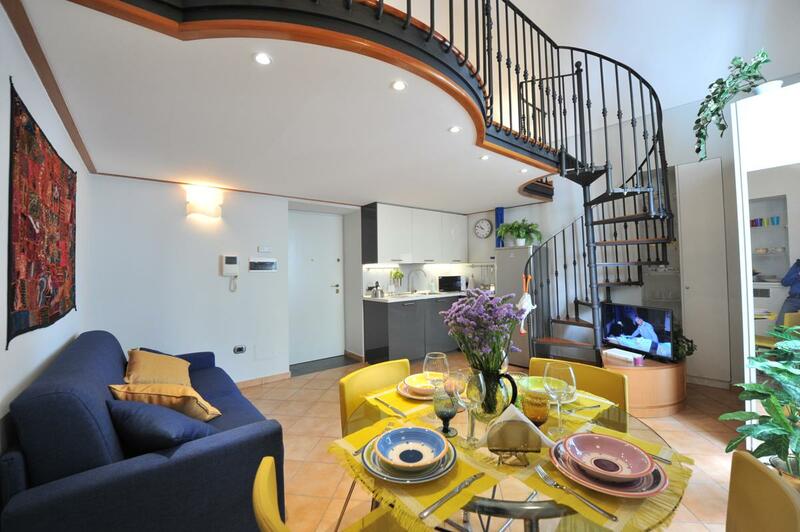 A staircase leads to the loft which is furnished with a double bed. The bathroom is equipped with a spacious shower, bidet, hairdryer, washing machine, and laundry basket. The studio has air-conditioning, heating and complimentary Wi-Fi. 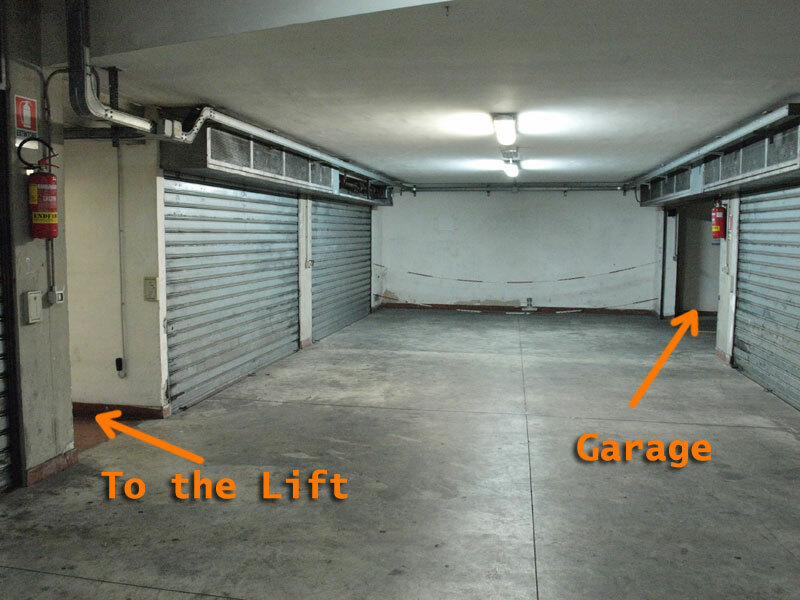 Finally, a large garage allows guests to park their cars directly under the building from which an internal staircase or lift leads to the apartment. 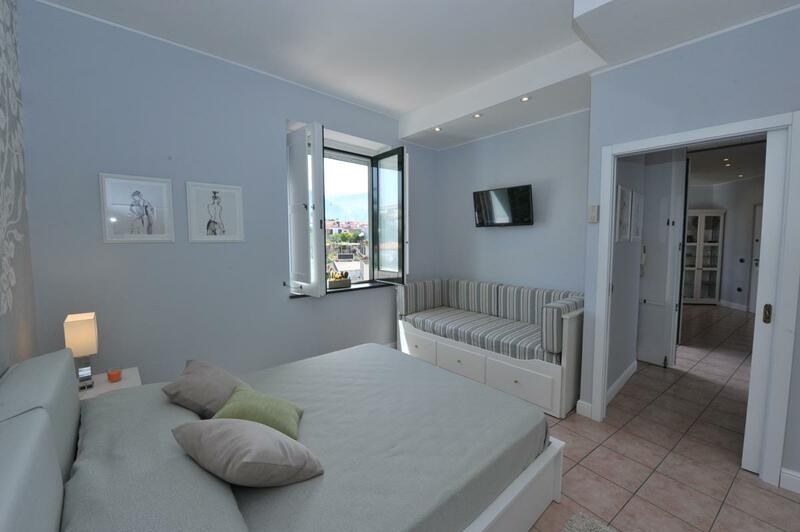 This apartment of Victor’s House can host up to four people and has a comfortable sitting room with a sofa bed for two people, a TV and international satellite decoder system. A double sided well equipped cupboard and an elegant crystal table with colourful chairs separate the living room from the kitchenette, which contains a gas cooker, a dishwasher, a microwave, a fridge-freezer, pots and pans with various cooking utensils. The first bathroom is off the living room with a toilet, a shower, a wash basin and a small cupboard with an iron, ironing board and laundry basket. Then a sliding door separates the sitting room from the splendid bedroom, which is decorated with elegant wall paper and has a double bed, a nice wardrobe and a bathroom en suite with a spacious shower, a bidet, a hairdryer and a washing machine. 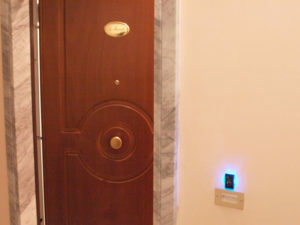 The apartment is equipped with air-conditioning, heating and complimentary Wi-Fi. 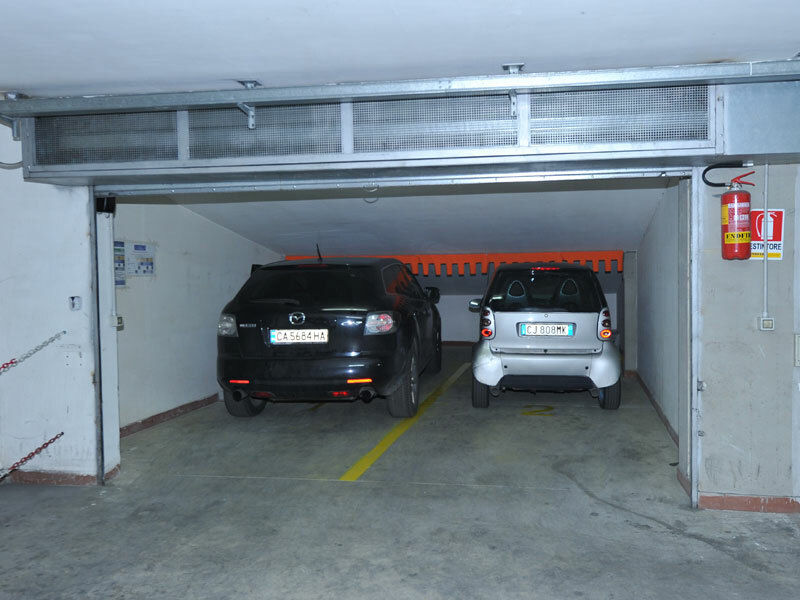 Finally, a large garage allows guests to park their cars directly under the building from which an internal staircase leads to the apartment. In the apartments of “Victor's house” the kitchens act as the hub. 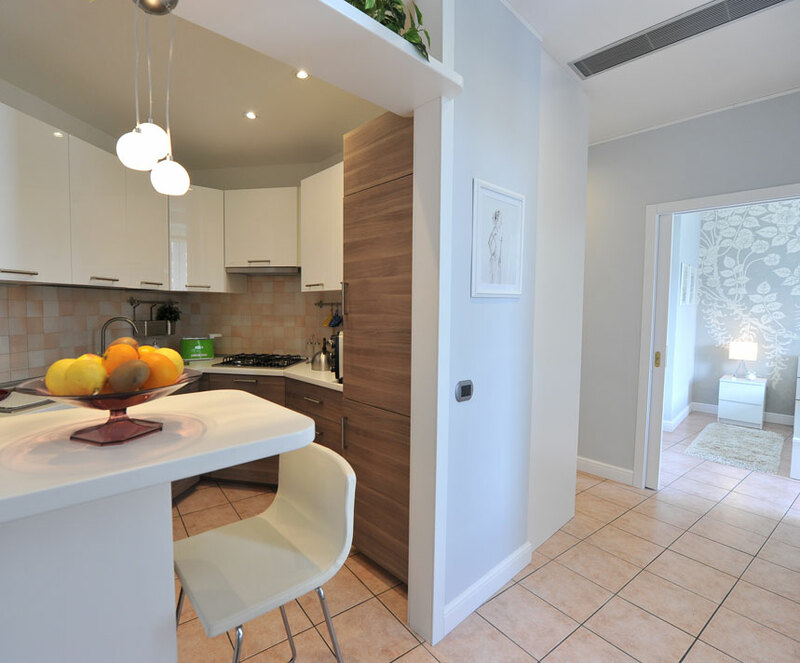 They connect the rooms together and provide the perfect environment to cook. They have been designed with a great deal of care and attention to be furnished with all the amenities for a simple and practical use. Both kitchens are equipped with excellent appliances. There is a dishwasher, a large refrigerator with freezer, oven, microwave, teapot in steel, stainless steel blender and varied implements. “Victor's House” offers its guests complimentary coffee, sugar, salt, oil, vinegar, napkins and paper towels. A spacious and relaxing environment due to the use of various delicate colours characterises the apartment’s bathrooms. There walls are tiled and the taps and modern accessories are fully functional. The shower enclosure is made of glass with stainless steel trim and the shower temperature is regulated via a mixer valve. 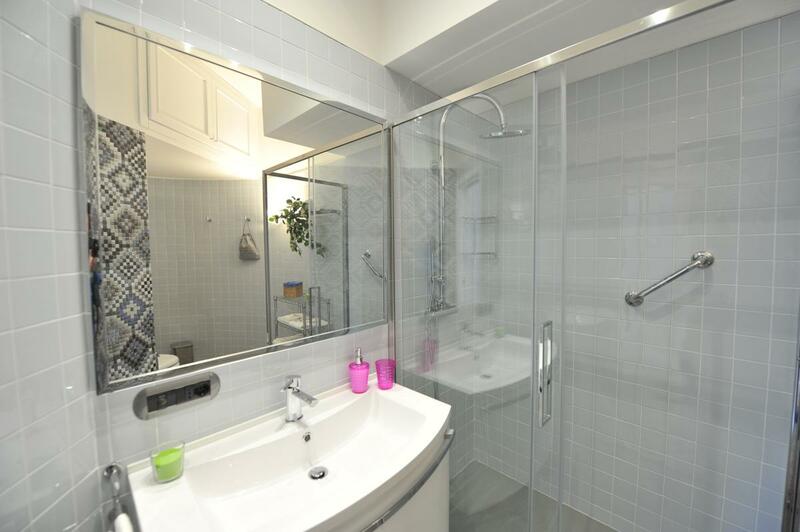 There is a sink with a mixer tap and a large mirror incorporated into a large cabinet with two spacious drawers near the toilet and bidet that also compliment the decor. The wall to the right, as you enter, has been decorated with a fine wallpaper denoting the apartment's elegance. Bath towels, hair dryer, soap and toilet paper are neatly arranged and are offered as standard provisions for “Victor's Houses’ guests”. The bedrooms of “Victor's House” are designed to accommodate two to three people and are all air-conditioned which guests can adjust to their desired temperature. In all the bedrooms there is a classic spacious wardrobe. The rooms are also equipped with a safe, flat screen TV, free Wi-Fi, extra linen plus the room is enriched by wallpaper which gives the perfect background to the bed. 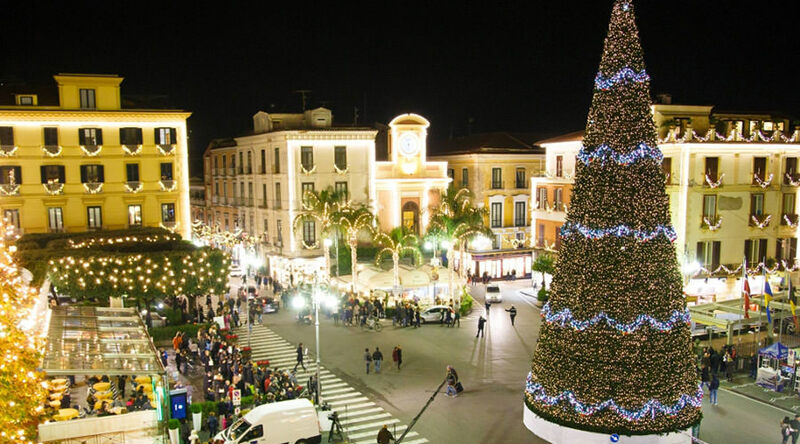 The atmosphere is delicate and fresh, reminiscent that of sweet Sorrento. 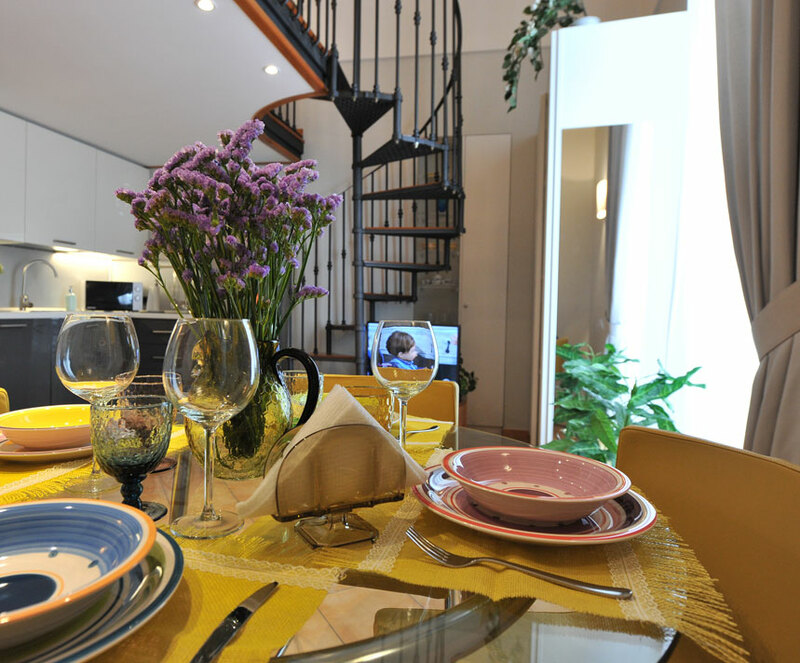 “Victor's House” Sorrento offers its guests the opportunity to feel just as if they have arrived home. 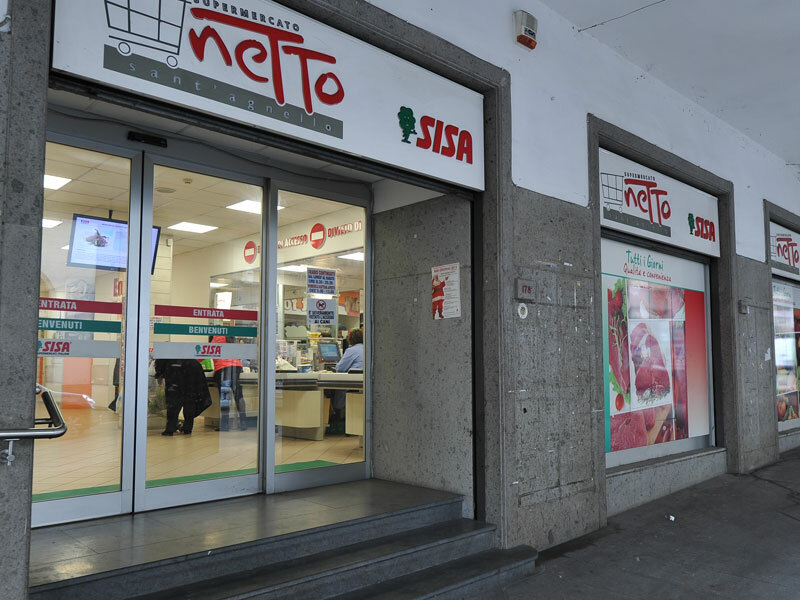 There is a well-stocked supermarket, just below the apartments, open all day as well as on holidays gives you the opportunity to stock up on local produce whenever you like. In front of the building, there is an excellent bakery where you can have breakfast and buy pizza and various savoury snacks for when you have the need of a quick meal. 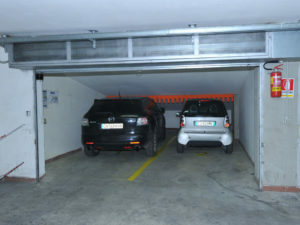 It also guarantees parking in its private garage from where you can take a lift directly to your apartment. 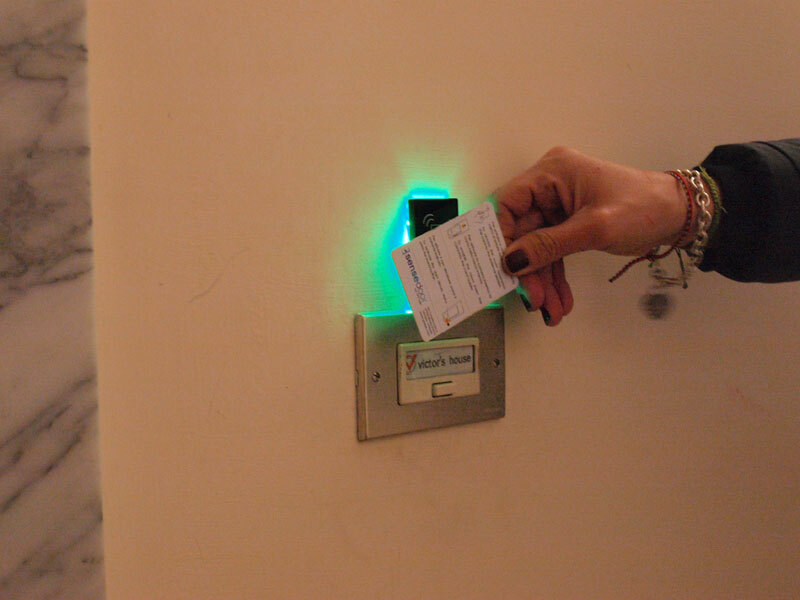 Both apartments are fitted with a highly automated system using an electronic card that allows access to the garage and then the apartment guaranteeing functionality and security. 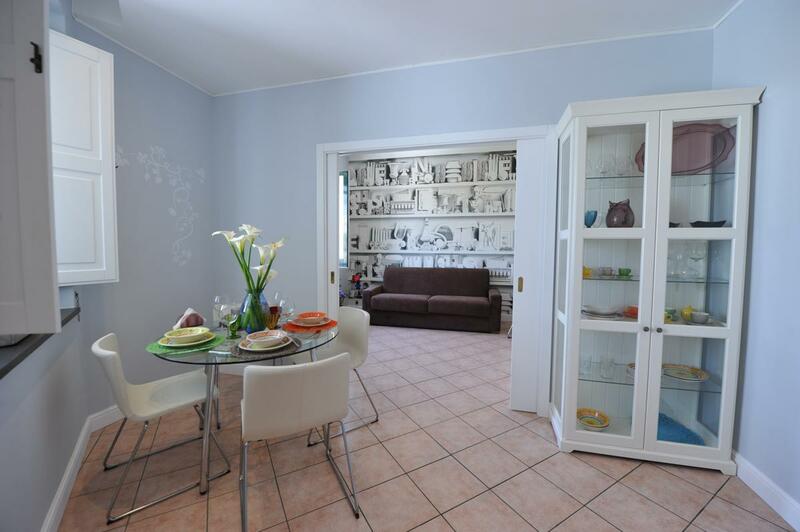 A few minutes-walk away there is the beautiful beach “La Marinella”, one among some of the most recommended beaches of Sorrento, with which “Victor’s House” has an agreement to offer a great price to its guests. Our guests can take advantage of the beach’s special price, however if you prefer the pool to the sea you can choose to go to a nearby hotel that will host you as we have an agreement with them too. 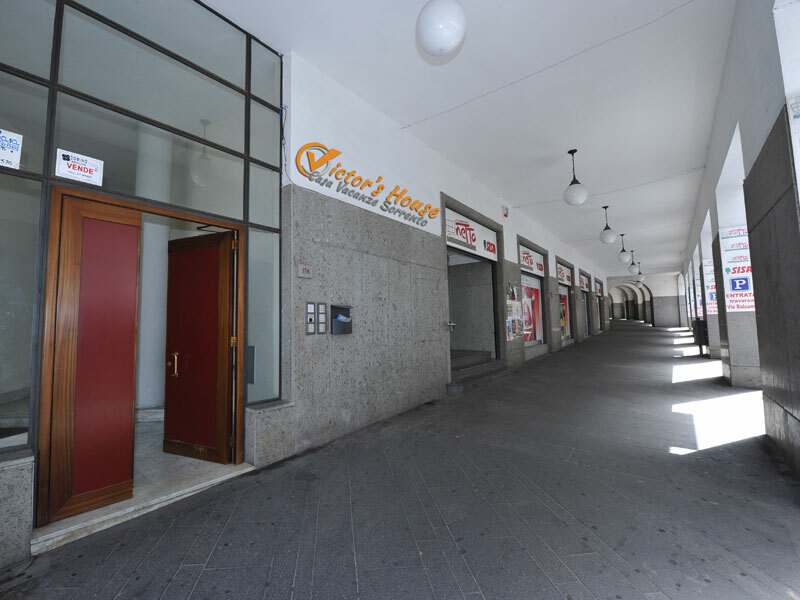 In the nearby “Piazza Matteotti” there are all the facilities like banks, laundrettes, a pharmacy, great bars and restaurants. There is everything that you might need. Finally, the care, the attention in responding to any request and impeccable service are the conditions that will make your stay a unique experience. 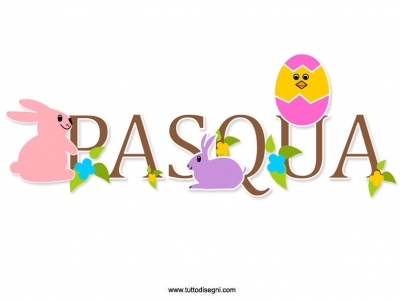 Awaken your desire for Spring by taking advantage of the offers of Victor's House to treat yourself to a holiday at Easter. 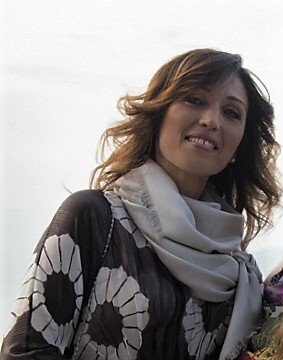 I decided to open this small family-run business to show my guests, friends true and unique Italian hospitality, famous throughout the world. So the apartments of Victor's House have been refurbished and beautifully detailed to accommodate people of all nationalities, religions and cultures to enable an exchange of mentality, habits and languages that can help us to broaden our minds.